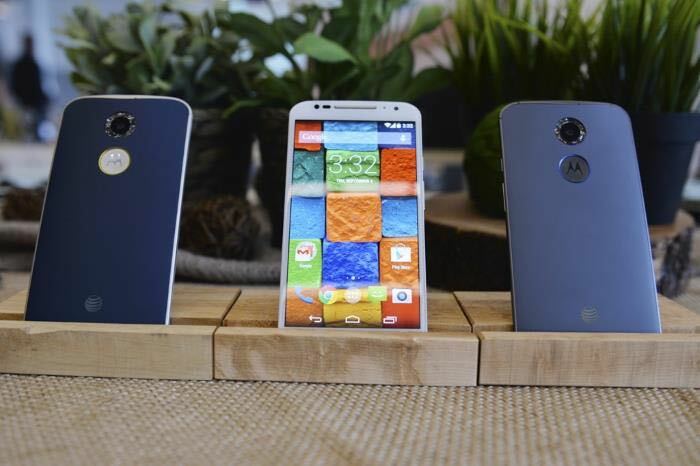 Motorola launched its range of smartphones in China back in January and now the company, which is owned by Lenovo, has launched its Moto Maker customization service in China. Moto Maker allows you to customize the design of Motorola’s smartphones and you can choose from a range of colors, back cases, materials and more. “China has more smartphones than any other country on Earth. We think it would be great if people there could choose phones that stand out from the crowd,” Lenovo said in a statement. As well as launching Moto Maker in China the company also added more devices to its online store and is now offering the Moto X, the Moto G and the Moto X Pro to its customers in China.